Leadership Driven by Purpose in the Workforce by Dov Baron - SalesPOP! Everyone at some point in their life has been asked what their purpose is. If you haven’t been asked yet, you will be. Have you ever considered that there is more to life than waking up every morning and working an 8-5 job, feeling like you are stuck on the carousel of life? How do we eliminate that feeling? By finding our purpose. A lot of people think that Millennials are people that are in their twenties, but actually, a Millennial is anyone that is between the age of eighteen and thirty-eight. When Baron entered the workforce, asking someone what they wanted to do was a forty year question. To a Millennial, it is a four-year question. It has been said that Millennials are lazy because they don’t want to work an 8-5 job, but the reality is that a millennial is willing to work at 2 am if they have to. As organizations, we have to get used to higher levels of turnover. Why? Because the average millennial spends 1-2 years in a job (not a career) that they LIKE and ENJOY. Did you know that 47% of today’s workforce is already looking for another job? Organizations also need to do a better job of creating an environment of being fiercely loyal so that people want to stay longer than the average. When you look at a list of what millennials want in a job, they want meaningful work. Money matters, but not as much as meaningful work. What does that mean? Working for a company that has a higher agenda than profit. Baron discusses the misconception that his life is so glamorous because he gets to travel the world and work with high powered individuals, but in reality, he is sleeping in a different bed almost every night and having to deal with airport security and time zone changes on a regular basis. What makes all of the drudgery worth it is being able to live his purpose every day and doing what he loves. Your mission statement is not a purpose – your purpose should be emotion based. Human beings have emotional logic, not just logic. When we apply that emotional logic to our lives, that’s what makes us make moves. 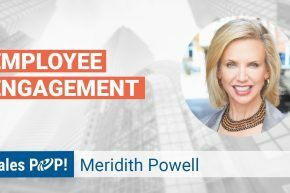 As an organization, you want to have purpose-driven leadership with a purpose-driven culture that then facilitates your employees finding their own individual purpose. For many people, the demands of work and life can be overwhelming. Studies have shown that fewer than thirty percent of people in the workforce are fully engaged. What do people that are able to spring out of bed know (or have) that so many others don’t? The answer is a purpose. The purpose is the key ingredient of a genuinely authentic leader who inspires loyalty. The purpose is also the highest value asset of a sustainable organizational culture. Purpose, when realized, is woven into the fabric of an extraordinary leader and it becomes the unseen, yet the ever-present engine that drives an organization. For a new, emerging company or companies who recognize the need for a fresh start, Purpose can be a strategic starting point and an organic attractor of both top talent and customers. In what can appear to be a hyper-competitive environment, there is no greater differentiator than Purpose. For an individual and or a company to thrive in today’s global marketplace, we need to infuse Purpose in all that we do. 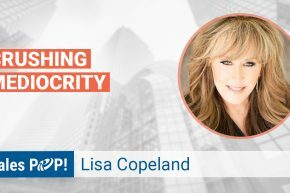 To learn more about how to provide leadership driven by purpose in the workforce, watch the entire expert sales interview. If you would like to purchase Dov’s book, it is available on Amazon. 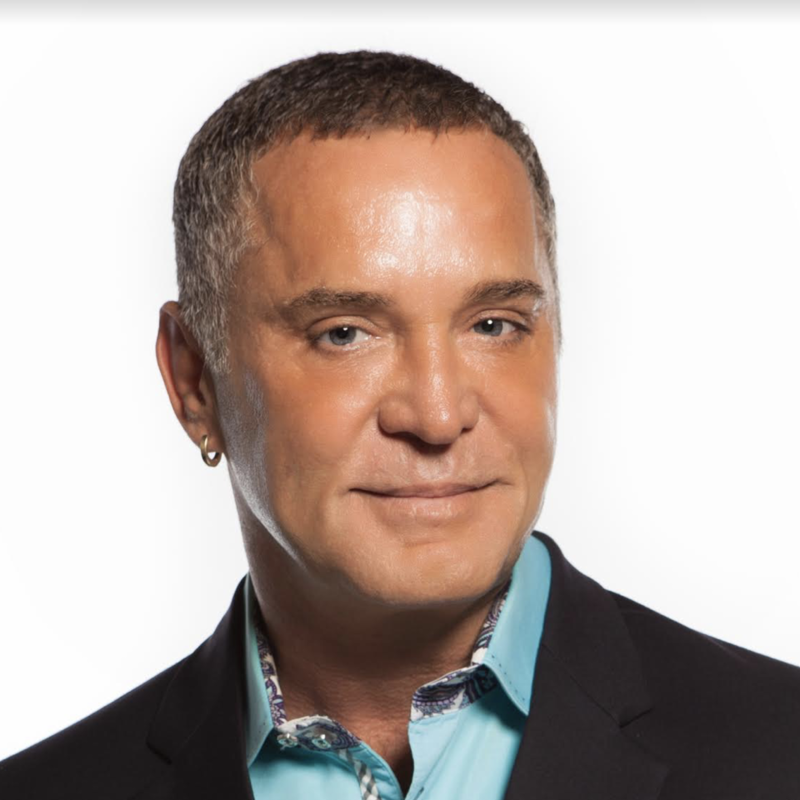 Dov Baron: Twice cited as one of Inc. Magazine’s Top 100 Leadership Speakers to hire, also cited in the Meeting and Event Professionals Guide to The Top 100 Motivational Speakers and Named as one of the Top 30 Global Leadership Guru’s.